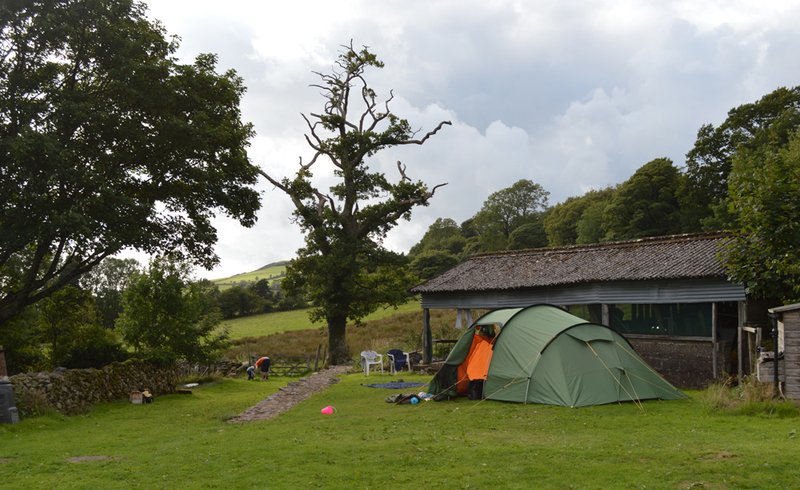 Are you looking for totally unique lake district camping experience? A camping plot to call your own? At the Wild Wool Barn we offer just that; an exclusive lake-view camping experience available for a limited number of tents or one camper van. The site is an absolute hidden gem. 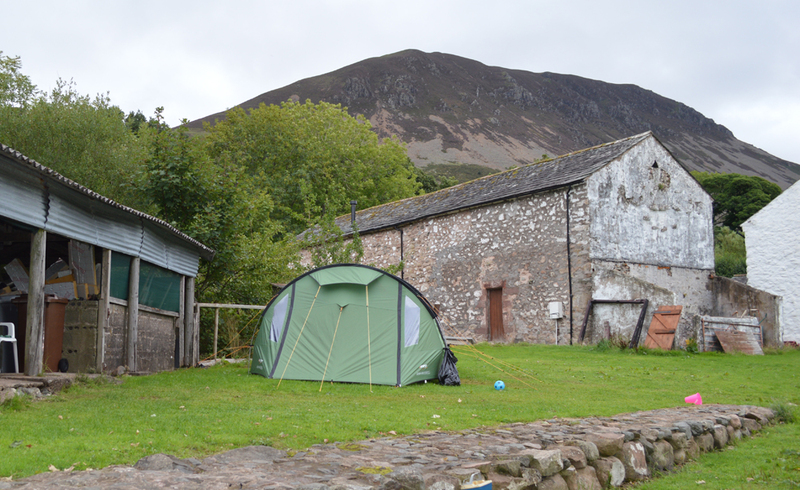 The picturesque campsite (for maximum of 6 campers) offers a rare opportunity to camp in isolation overlooking the stunning views of Ennerdale Water. Individuals, families or small groups, are welcome for short or long breaks, or the whole site can be booked as as part of an exclusive booking of the barn and campsite for groups of up to 12. Camping costs £10 per person per night (children £5). Bathroom and toilet facilities are shared in the recently renovated bunk-barn, and use of a fridge can be requested at the time of booking (£5 per night). 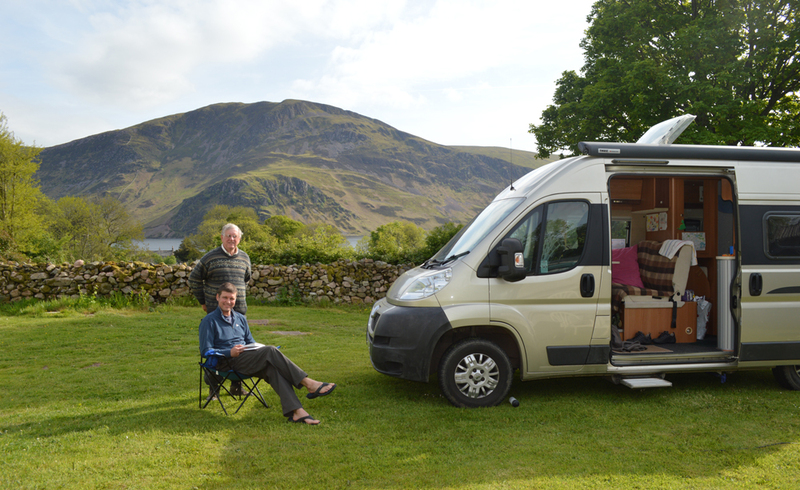 The site has chairs and tables and an undercover area to store equipment or for cooking, for occasional use when the Lake District weather is unusually inclement!! If you don’t fancy cooking we can offer breakfast at £6 per head and for evening meals you could head down to Ennerdale Bridge to savour the local cuisine at one of the 2 pubs there (2.5 mile lake-shore walk), or you could enjoy an evening Bar-B-Q watching the sunset over Ennerdale Water. The perfect location for the start of many great adventures. 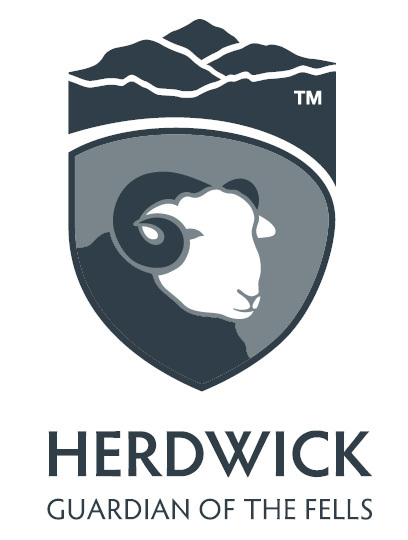 Minimum length of stays apply during school holidays - please phone 01946 861270 for details. Please read our Terms and Conditions before booking. By completing a booking you are confirming you have read and understood the Terms and Conditions.